Would we be able to create an IoT web panel? That way if we dont have our phone nearby or its charging we can still control the lights? 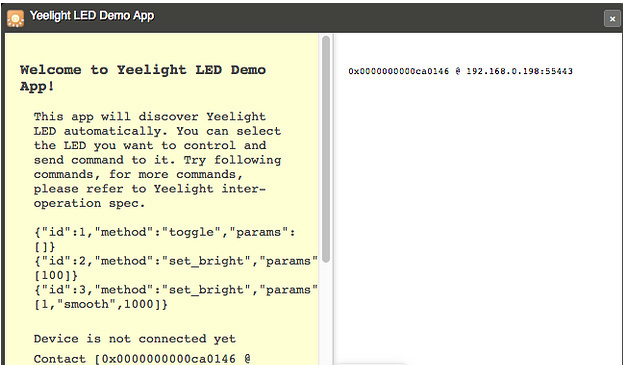 here is a chrome demo, you can control the light with chrome. I get this error on the chrome app. And I was hoping for an IoT app not just a local app. how do i use the chrome demo? i downloaded a zip and… extract and run, it opens a page in chrome with jumbled text, doesnt do anything. 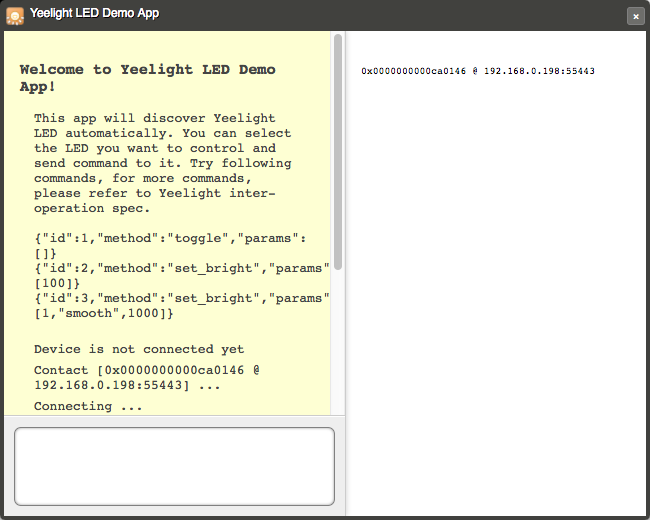 come into Extensions of Chrome, enable the Developer mode, and choose yeelight_demo_app folder to Load unpacked extension. thanks v much. i managed to get some bulbs connected. i realized developer mode is enabled inside individual bulbs’ setting. Next i discovered the device (in this case, my pc) needs to be on the same WiFi as the bulbs. is there a sample command that i could try to emulate? like what should i enter as “id”? It is good to have a customised web control panel in the user interface and if you do not have then go to https://uaetechnician.ae/samsung-service-centre to learn more.